Sometimes looking at inspiration for blog posts can be the worst for your wallet. I just saw this amazing coat (my weakness) at She Inside. It's probably not very warm, but it's certainly an eye catcher. 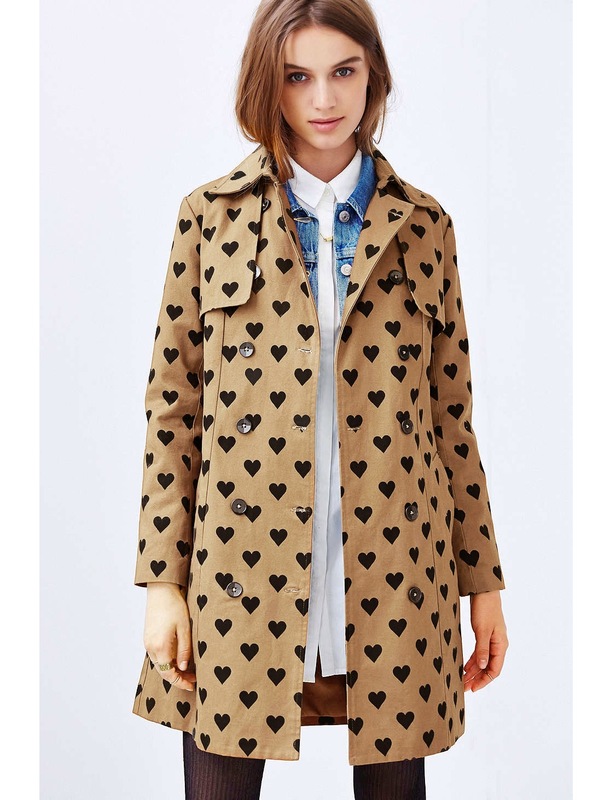 This coat with hearts is now € 25,29 during the pre sale. With this coat, you're ready for Valentine or any other romantic date. This coat can of course be used for every day as well. You can buy it here.